After being reviewed by XXL just this past week, Top of the Line has now been analyzed by HipHopDX. We’ll take that as a plus! Check out the full review HERE. 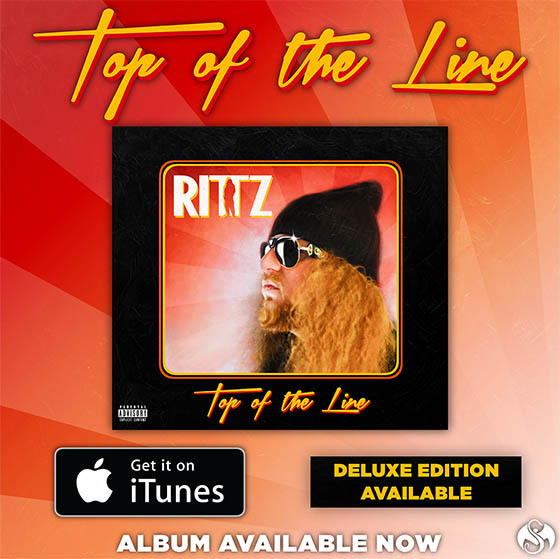 What are your thoughts on Top of the Line? 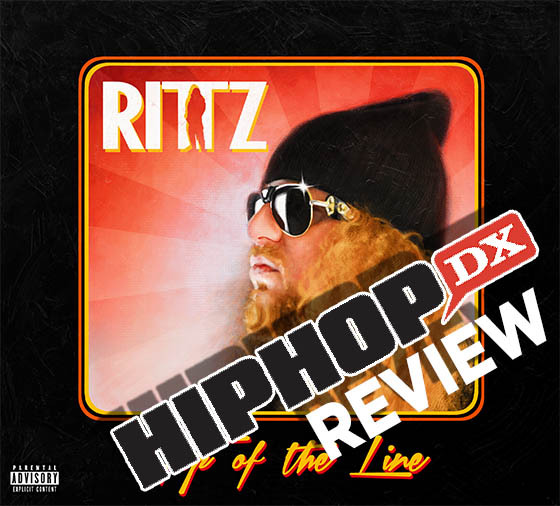 Did Rittz progress from his work on Next to Nothing?